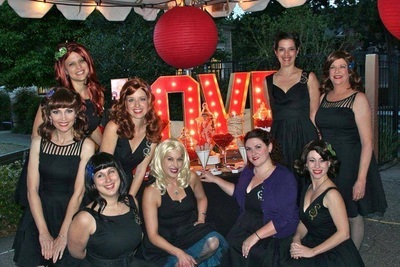 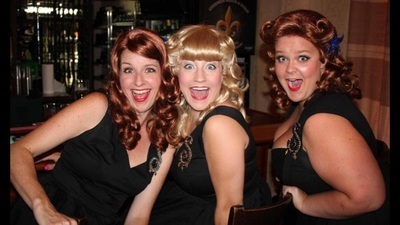 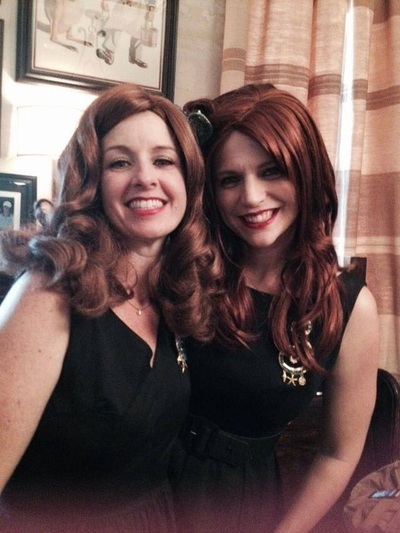 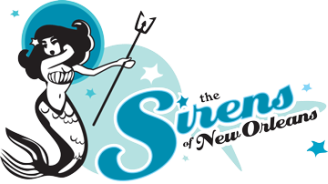 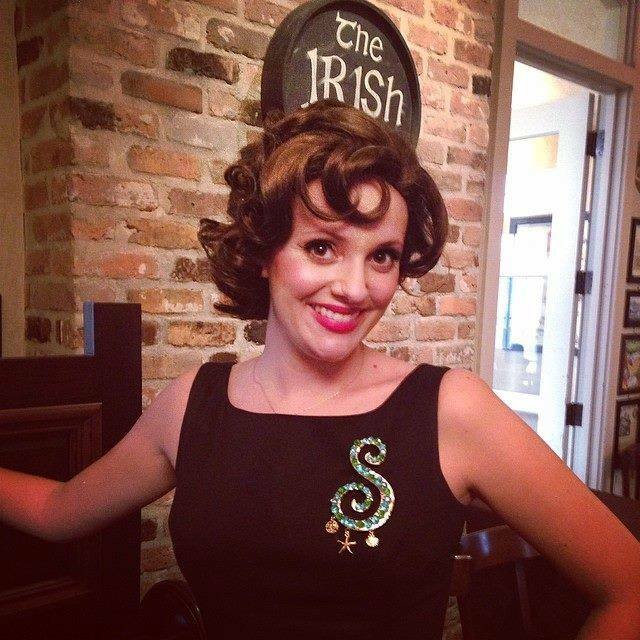 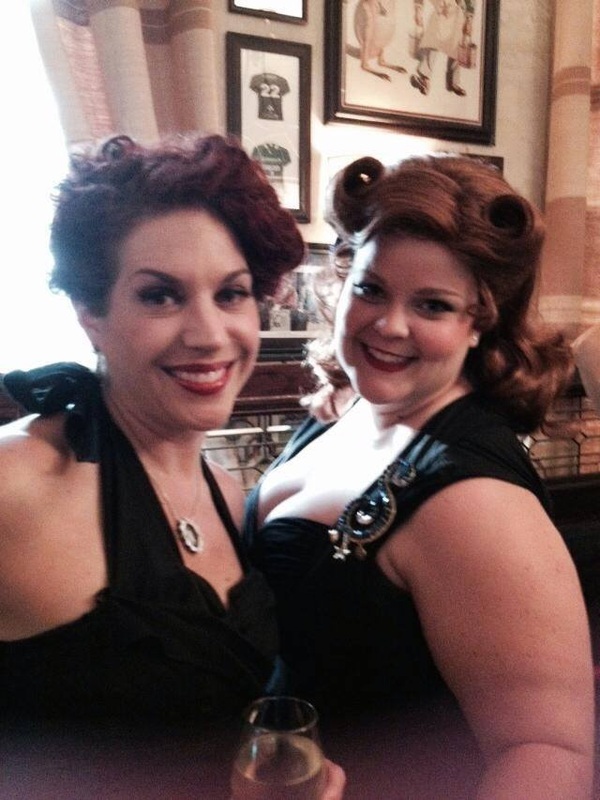 ​The “Siren Sisters” are a group of accomplished women singers and musicians that are members of our greater Sirens of New Orleans krewe. 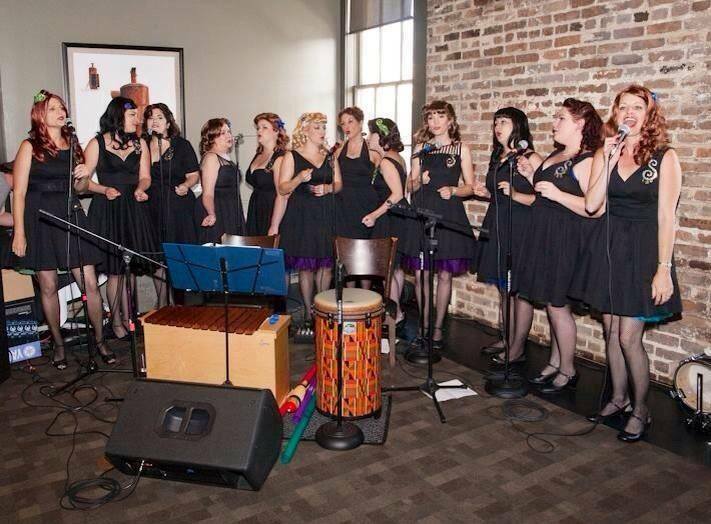 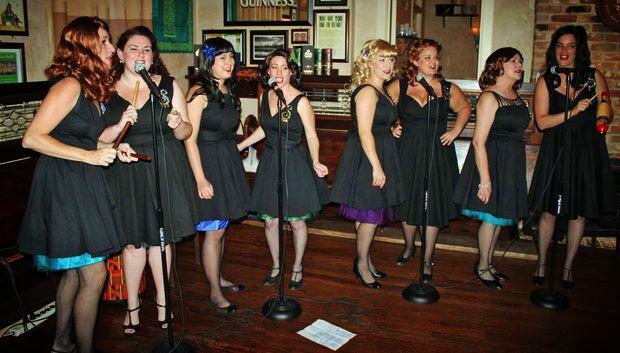 Singing songs from the 1920′s through modern times the group sings predominately acapella music with simple percussion. 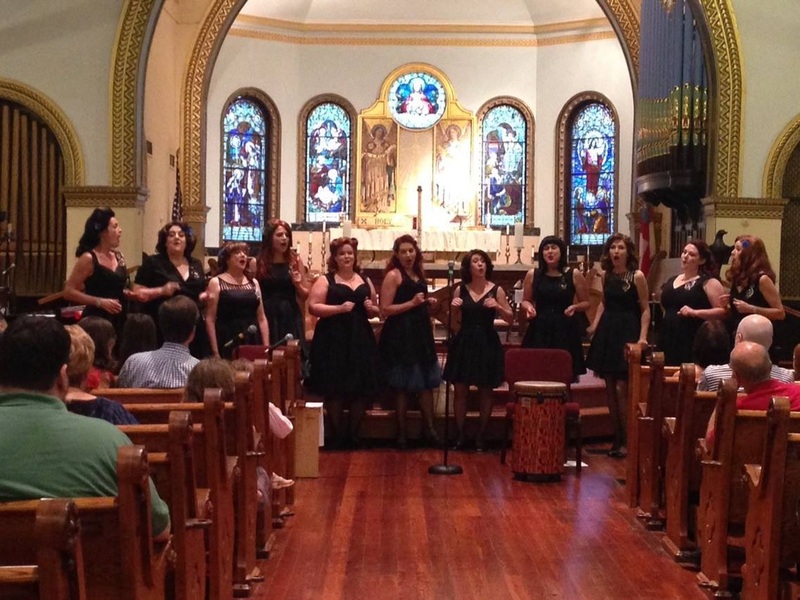 Our singers perform for many local charity events. If you are interested in booking the “Siren Sisters” for your next event please contact us.